*All pricing and details are believed to be accurate, but we do not warrant or guarantee their accuracy. The prices shown above may vary from region to region, as will incentives, and are subject to change. Vehicle information is based off standard equipment and may vary from vehicle to vehicle. Call or email for completespecific vehicle information. 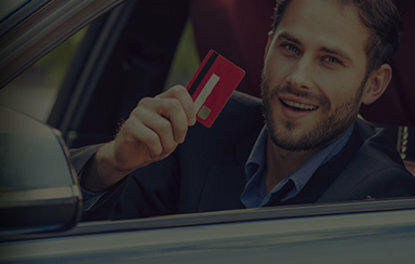 Base MSRP is the Manufacturer’s Suggested Retail Price and excludes taxes, license, insurance, registration, and any dealer charges or other charges where applicable.Environmental or related levies and taxes may vary by jurisdiction. Dealer may sell for less. We’re Different & We Prove It! 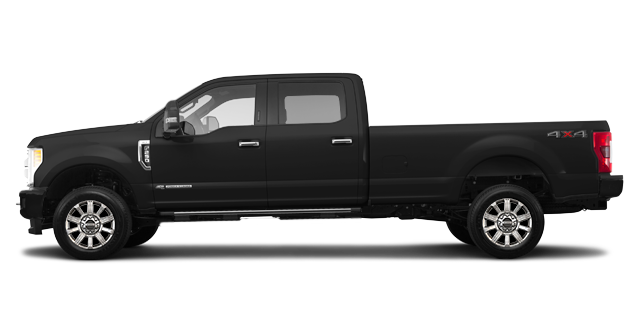 At Bartow Ford, we offer the best price, widest vehicle selection, and friendliest customer service. We pride ourselves on taking exceptional care of our customers, and treat everyone like family. At Bartow Ford, everything we do is focused on integrity, trust, and honesty, and we have been serving every one of our clients by following these three pillars ever since we first opened our doors back in 1948. 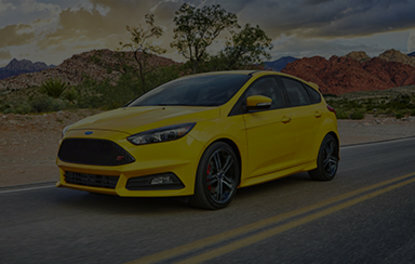 From new Ford vehicles to quality used models and an outstanding service department, Bartow Ford has you covered with exceptional customer service. 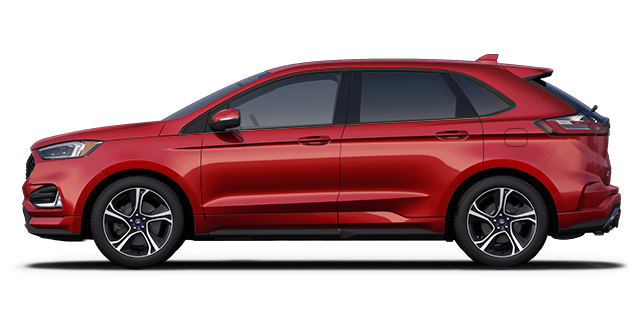 Looking for a brand-new Ford vehicle at the best price and offered with the very best service? 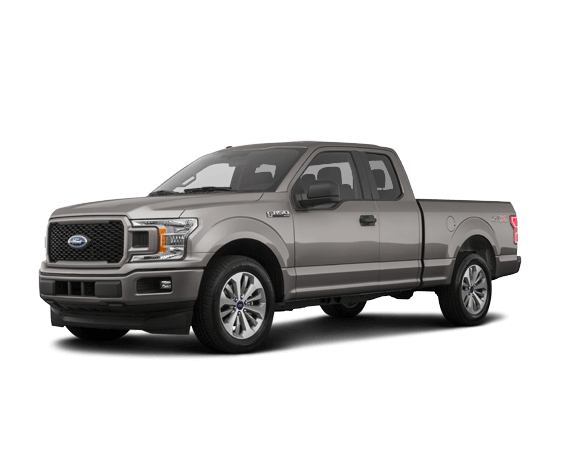 You will find it at Bartow Ford, Florida’s number one Ford dealership. 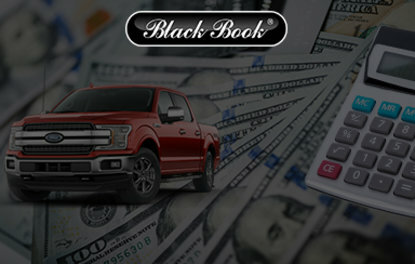 One of Florida’s largest Ford dealerships, Bartow Ford was named the number one volume seller in the state in 2012. 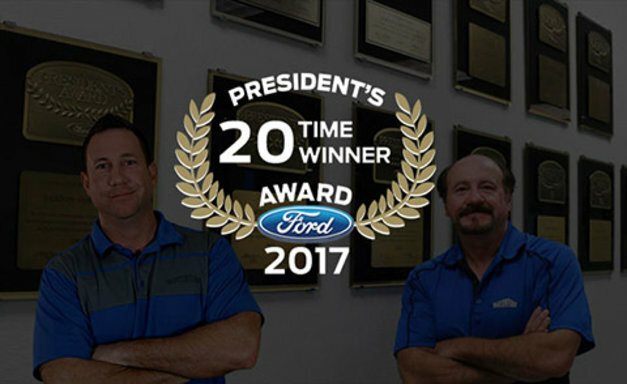 Today, Bartow Ford employs over 200 dedicated specialists who are passionate about their work and always willing to help you. 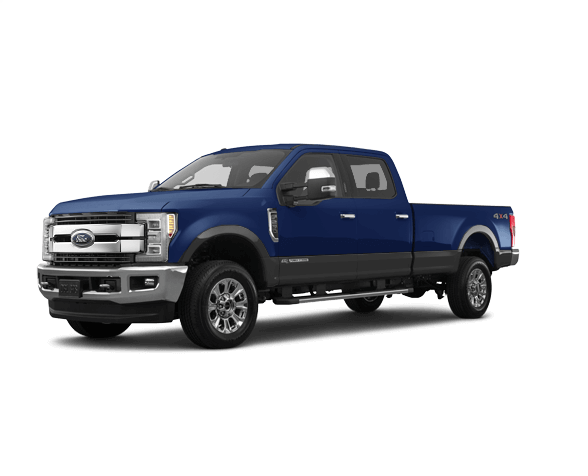 We consistently have nearly 700 vehicles in stock, which means you are always sure to find the Ford vehicle that is perfect for you, your family, your lifestyle, and your needs. 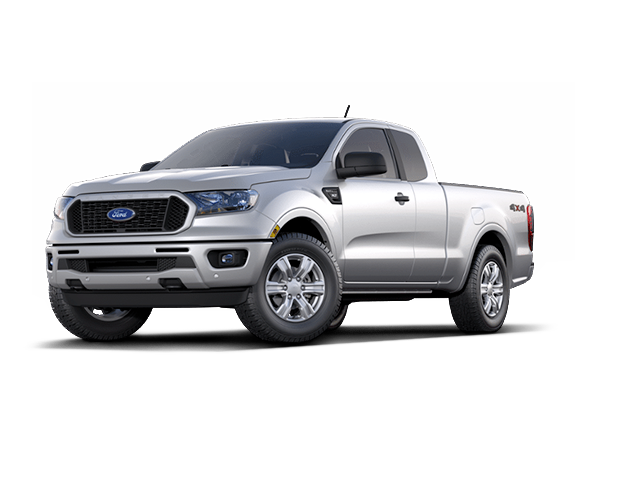 From brand-new Ford Escape and Explorer SUVs to the rugged and capable Ford F-150, we have everything you need at Bartow Ford. We also have an extensive collection of brand-new Ford Mustang and Ford Fusion models in stock. 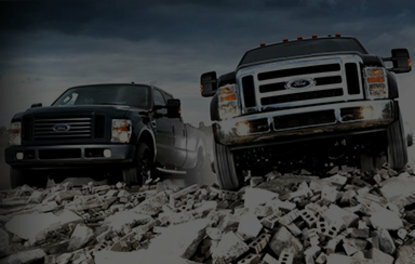 If you prefer a used vehicle, Bartow Ford will surpass your expectations once again. 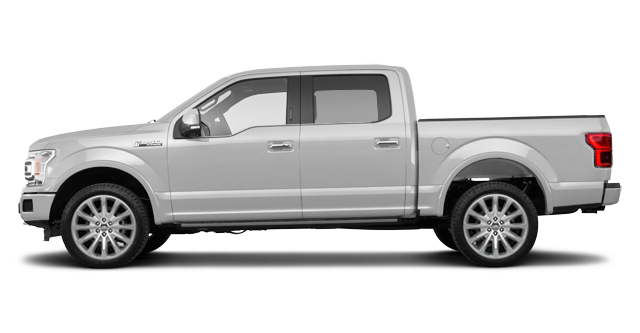 Indeed, we have a complete inventory of quality, Ford Certified Pre-Owned vehicles at unbelievable prices. 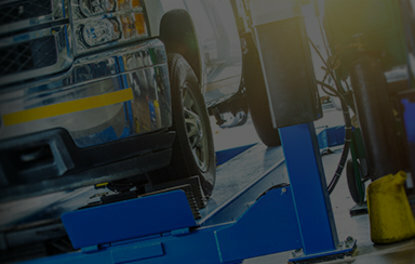 At Bartow Ford, we believe that services should be quick and efficient, and should always surpass your expectations with regards to value and customer service. That’s why we make every effort to go above and beyond your expectations every time you visit Bartow Ford to have your Ford vehicle serviced or when you visit our parts and accessories department as well as our detailing department. 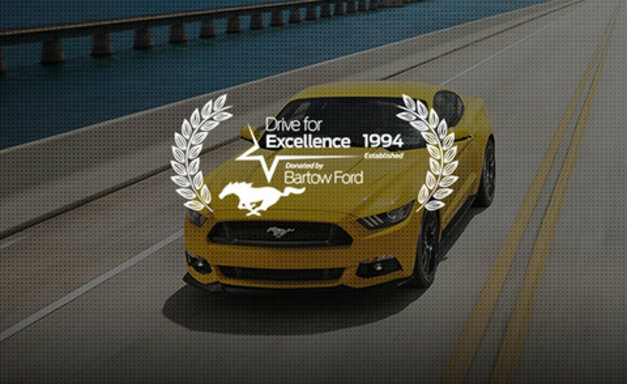 For outstanding customer service that will never disappoint, you can trust Bartow Ford!